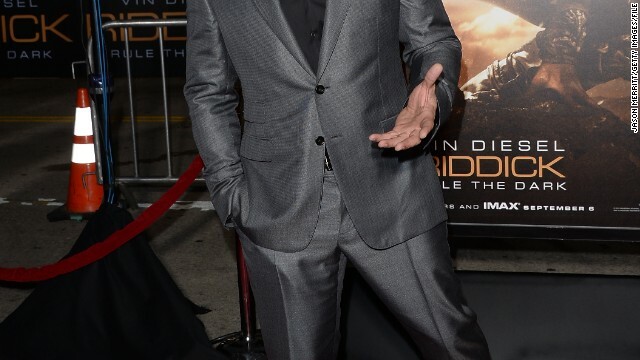 Vin Diesel alluded to Marvel's "Inhumans" in a Facebook photo, suggesting that he wants a role in the film. Or maybe he's already been cast. 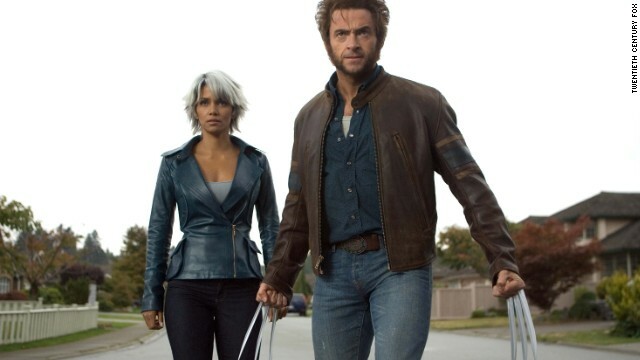 He's not the only one making superhero casting news. Yes, it's a TV series, but we'll make an exception for this one: Mike Colter has been cast as superhero Luke Cage/Power Man in the upcoming Netflix series "Marvel's A.K.A. Jessica Jones." 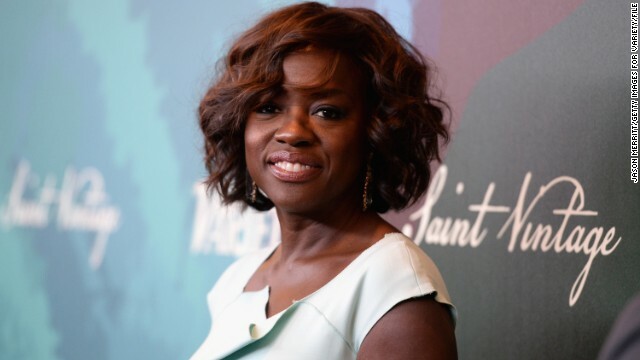 Viola Davis is rumored to be in negotiations for the role of Amanda Waller in the upcoming "Suicide Squad." If the Oscar nominee does make the gig official, there's no doubt she'd be on our list of favorite movie superheroes. 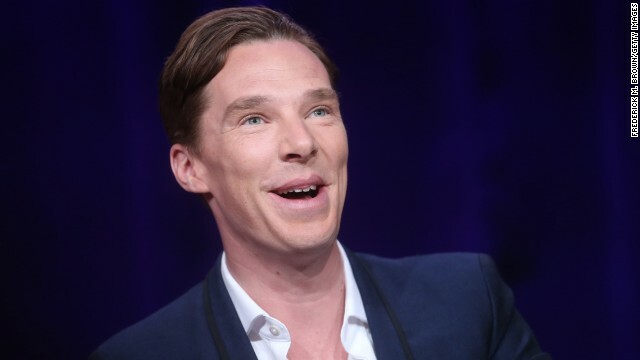 Benedict Cumberbatch has finally been confirmed to play Marvel's Doctor Strange on the big screen, come 2016. 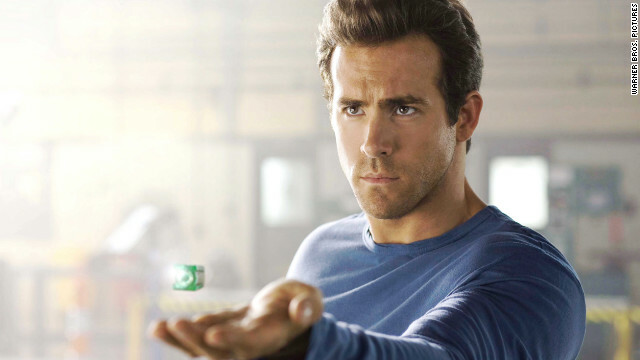 Ryan Reynolds was DC's Green Lantern in 2011, but his 2009 role as Marvel's motormouth assassin Deadpool in "X-Men Origins: Wolverine" has shown more staying power. "Deadpool" is set for release in 2016. Krysten Ritter has reportedly landed the role of Marvel's "Jessica Jones" in the upcoming Netflix series. 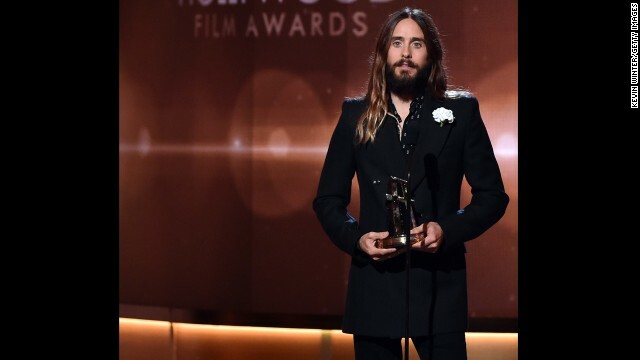 Oscar winner Jared Leto was recently confirmed as the Joker in the upcoming film "Suicide Squad," set for release August 5, 2016. Fan favorite Harley Quinn will be portrayed by Margot Robbie in "Suicide Squad." 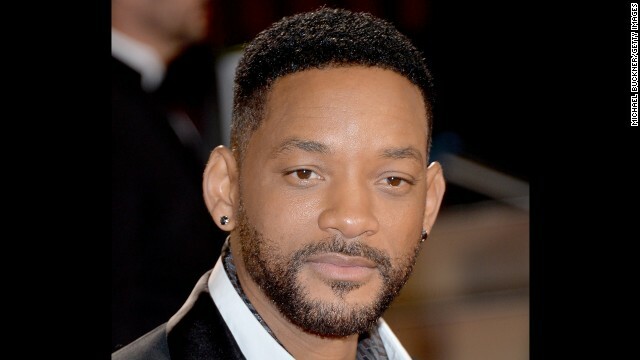 Will Smith will play the antihero, gun-toting Deadshot in "Suicide Squad." Idris Elba let it slip in an interview that he'll appear in "Avengers: Age of Ultron" as his "Thor" character, Heimdall. 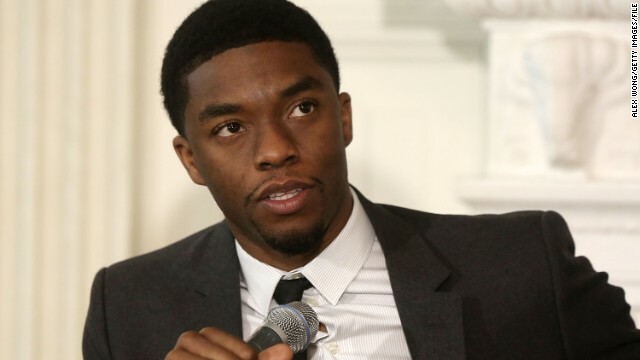 Marvel says "42" star Chadwick Boseman will play the comic-book hero Black Panther, who will be key to the plot of the forthcoming "Captain America: Civil War." 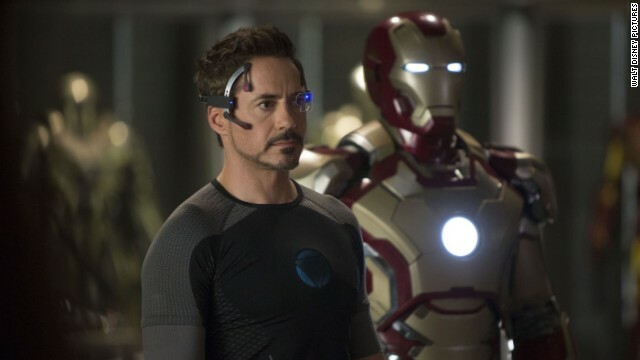 Robert Downey Jr. brought Tony Stark's Iron Man to life in 2008. There have been two sequels, and Iron Man was a major star in "The Avengers." 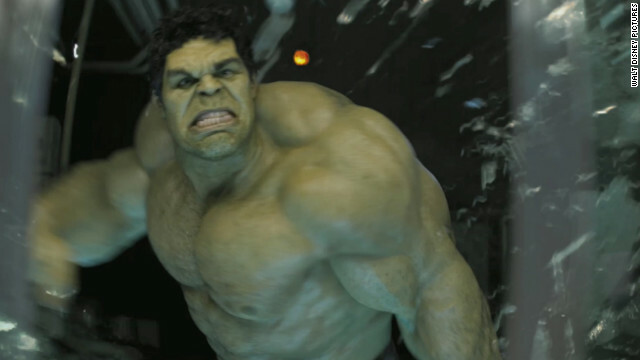 Mark Ruffalo got to wear the Hulk's stretchy purple pants in "The Avengers," and he will be in the sequel as well. Eric Bana and Edward Norton played the character in two previous movies: "Hulk" (2003) and "The Incredible Hulk" (2008). 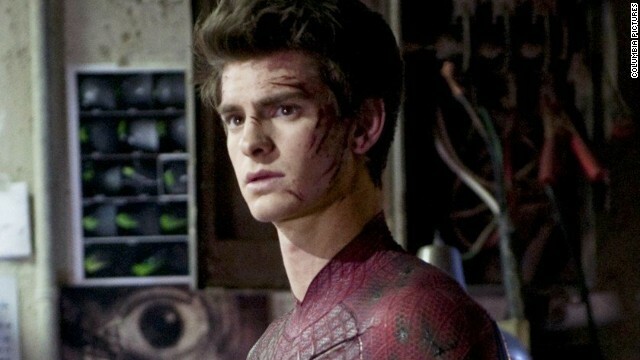 Following in Tobey Maguire's footsteps -- err, spider webs -- Andrew Garfield starred in 2012's "The Amazing Spider-Man." He also played the part in a sequel this year. 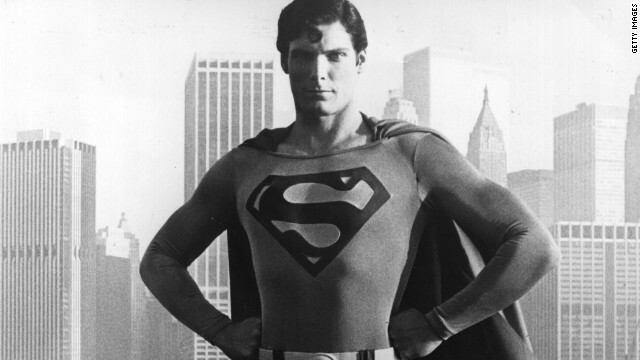 The late Christopher Reeve, pictured, wore the red cape in 1978's "Superman" and its three sequels. Brandon Routh took over in 2006's "Superman Returns," and Henry Cavill starred in 2013's "Man of Steel." 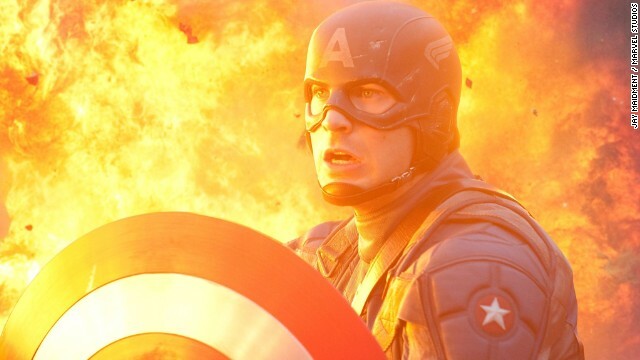 Chris Evans, who first donned red, white and blue for 2011's "Captain America: The First Avenger," continued his fight against evil in "The Avengers." He reprised his role this year in "Captain America: The Winter Soldier," and he'll be in the second Avengers. 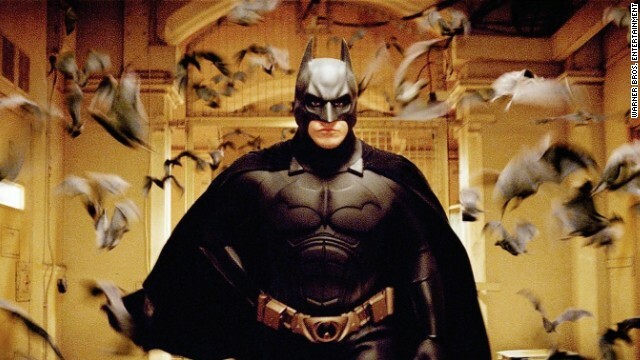 Following Michael Keaton in 1989 (and 1992), Val Kilmer in 1995 and George Clooney in 1997, Christian Bale drove the Batmobile for all three of the Batman movies directed by Christopher Nolan. 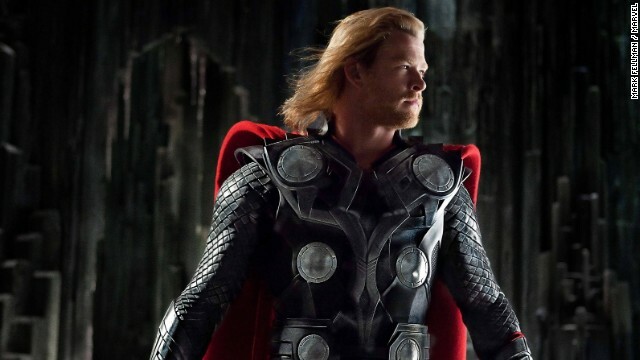 Chris Hemsworth played Thor in the 2011 film of the same name. There was also a sequel in 2013, and Thor, of course, is one of the Avengers. 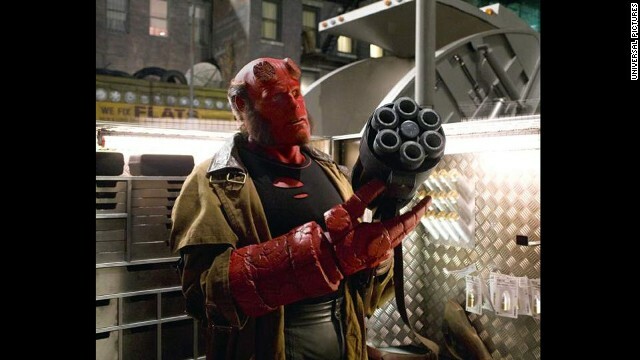 Ron Perlman went red for Guillermo del Toro's "Hellboy" in 2004 and "Hellboy II: The Golden Army" in 2008. "Captain America" wasn't Chris Evans' first time battling evil in a form-fitting blue suit. Evans, Ioan Gruffudd, Jessica Alba and Michael Chiklis were the "Fantastic Four" in 2005. They teamed up again in a 2007 sequel. 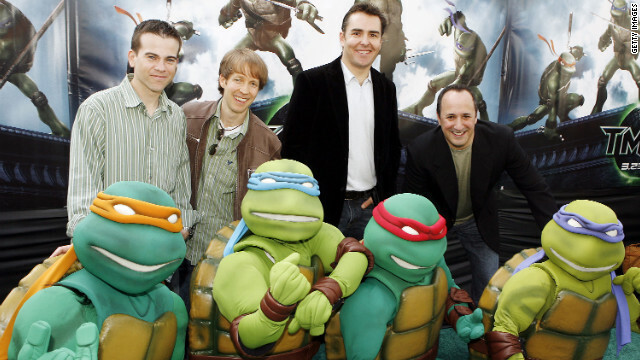 Mikey Kelley, James Arnold Taylor, Nolan North and Mitchell Whitfield voiced the Teenage Mutant Ninja Turtles in 2007's "TMNT." Everyone's favorite pizza-eating reptiles returned this year in a live-action reboot. Mike Coulter is best known for "Halo: Nightfall"
He will star in "Marvel's A.K.A. Jessica Jones"
(CNN) -- Marvel is the gift that just keeps on giving. 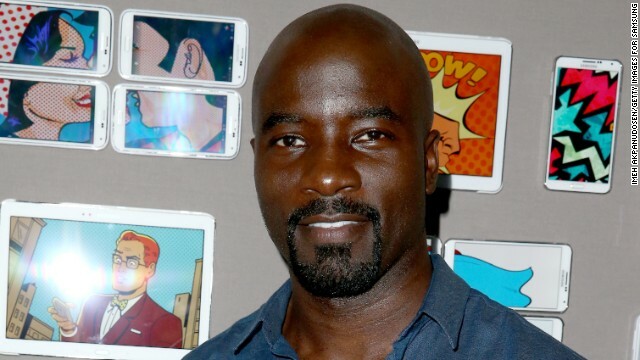 Fresh on the heels of the announcement that Benedict Cumberbatch has been officially cast as Doctor Strange, there is news that Mike Colter will portray Luke Cage in the Netflix series "Marvel's A.K.A. Jessica Jones." Colter, best known for starring in the Xbox original series "Halo: Nightfall" and appearances on "The Good Wife" and "American Horror Story: Coven," will join actress Krysten Ritter, who will play Jessica Jones. The fictional character of Cage first appeared in the Marvel comics and is a superhero also known as "Power Man." According to Marvel.com: "After a tragic ending to her short-lived super hero stint, Jessica Jones is rebuilding her personal life and career as a detective who gets pulled into cases involving people with extraordinary abilities in New York City. " "Fans have longed to see Luke Cage and in Mike we've found the perfect actor," Jeph Loeb, executive producer and Marvel's head of television, is quoted as saying on the site. "Viewers will get to meet Luke Cage in 'Marvel's A.K.A. Jessica Jones,' and experience why he is such an important super hero in the Marvel mythos." Meanwhile, "Doctor Strange" director Scott Derrickson teased fans of that film by tweeting an image of Cumberbatch as the character with the Talking Heads lyric "Strange but not a stranger." The Netflix series"Marvel's A.K.A. Jessica Jones" is set to premiere in 2015.